THE NUTLEY SUN (Jan. 14, 1944) - Sgt. James P. Murren Jr., 19, son of James P. Murren of Woodland Avenue, was killed on Aug. 31 in an aerial collision over the Straights of Dover. 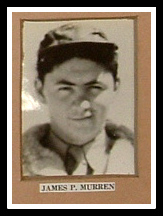 Murren was aboard B-17 named Snooks when it was returning from a mission at Romilly Sur Siene, France, and collided with another B-17. Sgt. 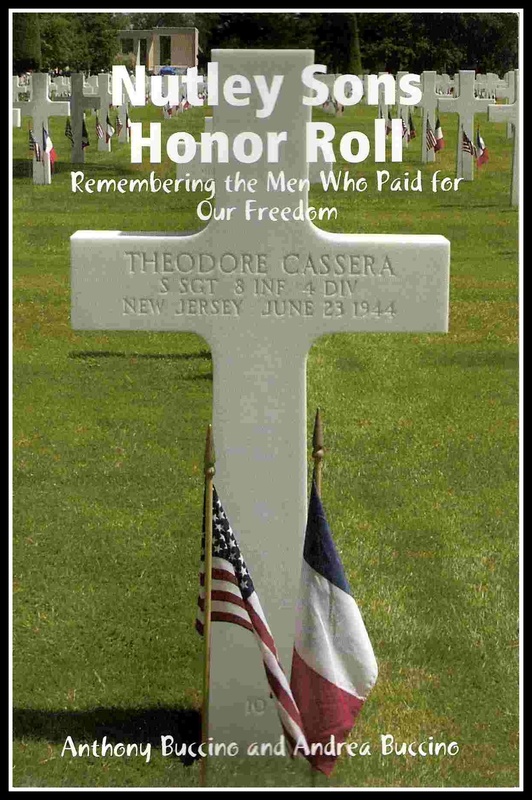 Murren served in the 8th Air Force, 323rd Bomber Squadron, 91st Bomber Group, Heavy. He attended St. Mary's Parochial school. Surviving besides his parents are sisters, Patricia and Carol.